It seems like everyone is discussing “blockchain,” but few have taken the time to really define what blockchain is (and is not). In particular, the federal government has not reached a consensus on what the term should mean. This Thursday, a group of blockchain experts from academia, private practice, and government relations are sitting down together to do just that—define “blockchain” – at the Blockchain Definition on Capitol Hill event, hosted by MIT Media Lab, Congressman David Schweikert, the Chamber of Digital Commerce, and the DC Blockchain Center. This article proposes one such definition, which I will be submitting for discussion at the event. Before parsing words, the goal of the definition has to be determined. Should the definition be broad and run the risk of including some “blockchain-like” systems that arguably should not be included? 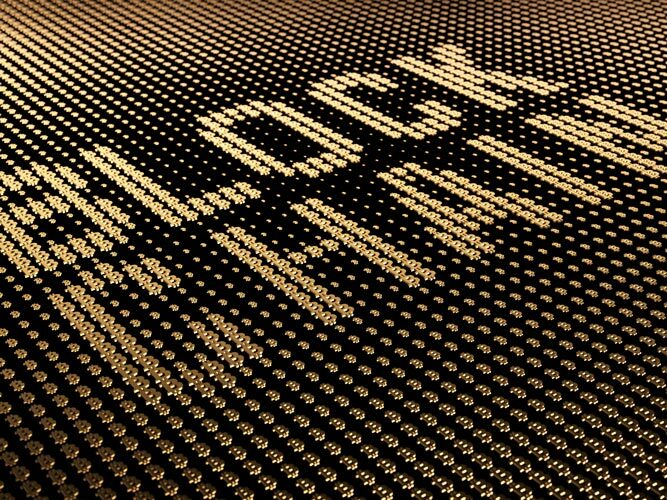 Or should it be narrowly focused so that only certain, known types of blockchain are included, creating space for blockchain operators to avoid government purview by tweaking their structure. The Stark law essentially states that any physician or family member that has a financial relationship with a healthcare entity may not make a referral to that entity, unless it falls in certain safe harbors. a) A blockchain is an electronic distributed store of data utilized by multiple unaffiliated parties. b) Whether a “store of data” is a blockchain is a matter of facts and circumstances. Generally, if a store of data maintains a decentralized continuously growing list of records stored cryptographically, such as by a hashing process, it is a blockchain. a) A store of data where only one party or multiple affiliated parties have the ability to control which parties can add, delete or modify the data. b) A store of data which is retained on systems exclusively controlled by only one party or multiple affiliated parties.